With nearly 50 years of combined experience, we have built and managed a variety of projects, from interior remodels to ground up multi-story office buildings, in multiple sectors. We believe the best projects are built on a foundation of strong relationships combined with passion for our work. We know that communication and trust are essential in the design and construction process, therefore we partner with our clients to ensure that every project is delivered successfully through transparency and accountability. We believe the best projects are built on a foundation of strong relationships combined with passion for our work. We know that communication and trust are essential in the design and construction process, therefore we partner with our clients to ensure that every project is delivered successfully through transparency and accountability. As CEO, Doug develops strategic growth plans, corporate values and client relationships while ensuring the successful delivery of all projects. 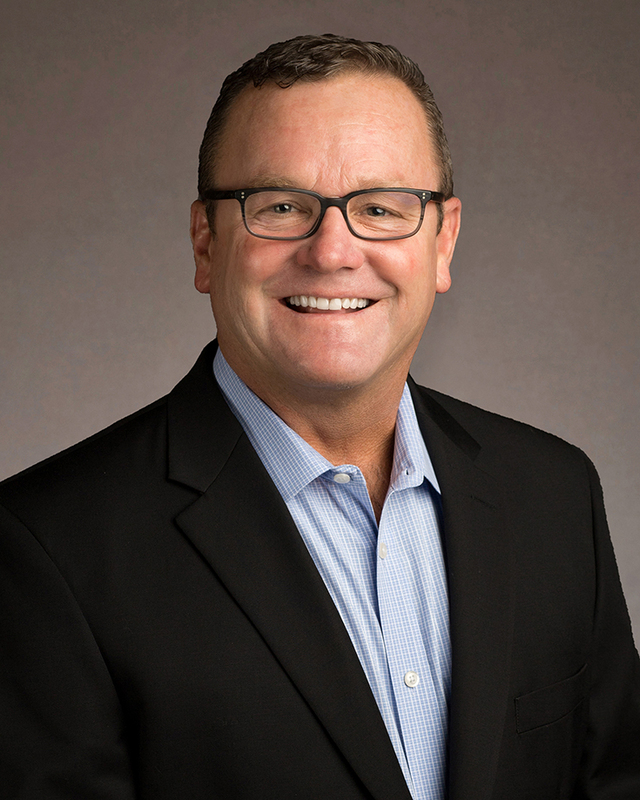 He has built his 30-year career in commercial construction by meeting and exceeding company goals, providing exemplary leadership and creating dynamic company cultures. Recognized for his personal management style, Doug enjoys and excels at bringing together exceptional project teams, as well as maintaining strong relationships with clients, subcontractors, industry peers and other business partners. Previously, he served as president of two ENR TOP 400 construction firms. As president, John is responsible for overseeing corporate operations and supporting the company’s strategic growth plans, financial goals and client relationship management. 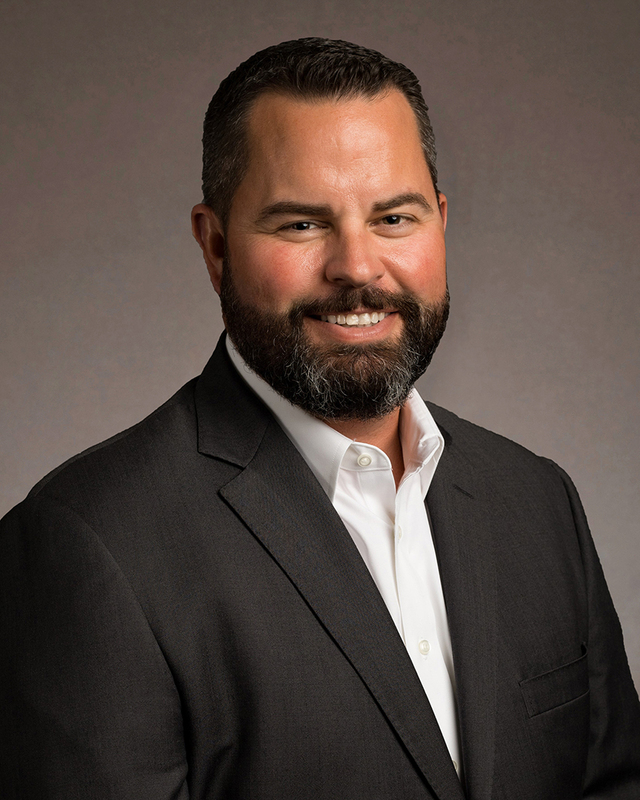 He applies his 18 years of commercial construction experience and executive leadership skills to deliver exceptional customer service, develop lasting relationships with clients and industry partners, and manage operational activities for multiple projects. John began his career in the industry as a project engineer and steadily advanced into the roles of project manager, business development manager and vice president of project development. Most recently, he served as a division vice president for an ENR Top 400 construction firm.